Learn the follow up system that Pastor Craig Smee used to quadruple his church attendance (both online and in person). 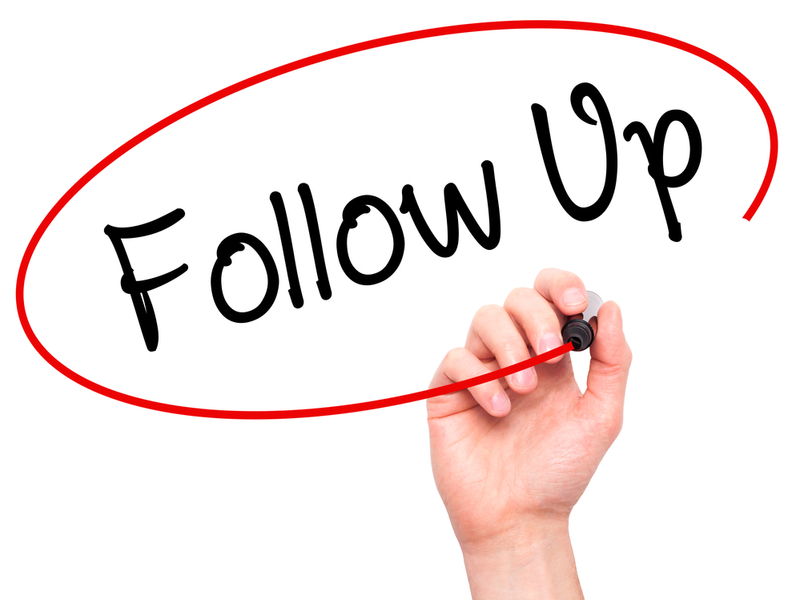 The Follow Up Formula Webinar will show you how to increase attendance at church and online! Don't Let Them Get Away - New Feature Coming! We know from years of serving churches that being able to connect with those who experience your ministry can lead to changed lives for God. 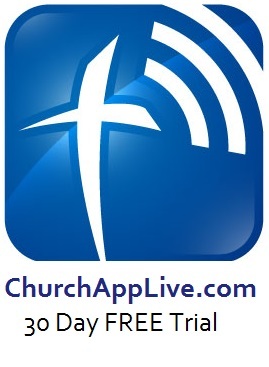 We are very excited to announce a couple of new features that will help you touch people and grow your ministry. These features will allow you to effectively stay connected and engage with folks after they have watched your live streaming! Beginning soon the viewers of your live streaming will be able to easily (and optionally) provide their email when they come to watch a live stream. This information will allow you to reach out to them after a service and help build a relationship. 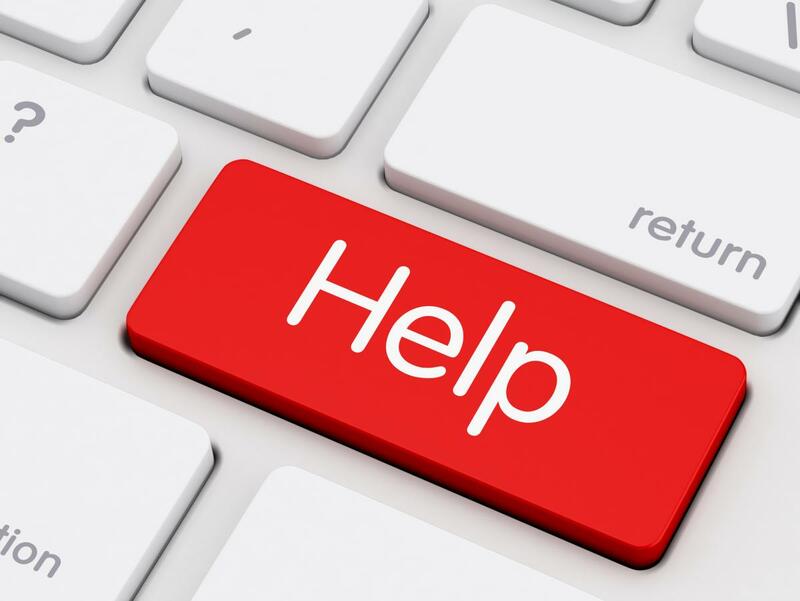 online attenders making your outreach even easier. We are grateful for the privilege of serving your ministry. 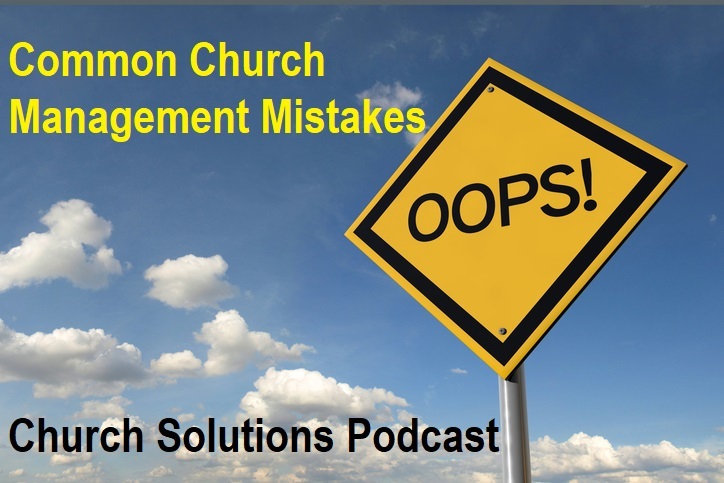 Steve and Phil review 12 common mistakes churches make in management areas that effect everyone. These mistakes can take away from the positive experience you want you visitors, members, volunteers and staff to have at your church. Failure to have an informative, easy-to-use website. I cringe when I see some churches’ websites. That is now the first place a prospective guest visits when he or she is thinking about attending a church. Websites are incredibly affordable today, and they can be updated easily. A church website should be updated at least once a week. It should be one of high quality. And it should contain good and accurate information for guests and members alike. Failure of pastors and staff to be actively involved in social media. That is analogous to a missionary in another land failing to learn how to speak the language of the people. Failure of pastors and staff to understand they represent the churchwhen they are involved in social media. When I see some of the blog posts and Twitter and Facebook communication of pastors and staff, I am often left speechless. Even if it is a personal blog or Twitter or Facebook account (or almost a dozen other social media entrants), church members read them. The community reads them. Pastors and staff: you represent yourself, your church, and, most importantly, Christ. Please be careful with your words. Failure to urge people to be a part of groups. Groups are key to healthy assimilation, ministry involvement, evangelistic intentionality, biblical accountability, and community connections. Church leaders should regularly encourage members and others to get involved in a small group, home group, Sunday school class, or some other ongoing group. Failure of leaders to be actively involved in influencing the content of groups. Can you imagine a pastor asking a random person to preach on Sunday morning without any idea what that person would say? That’s how many leaders treat their groups. Some have no idea what is being taught, studied, and discussed. 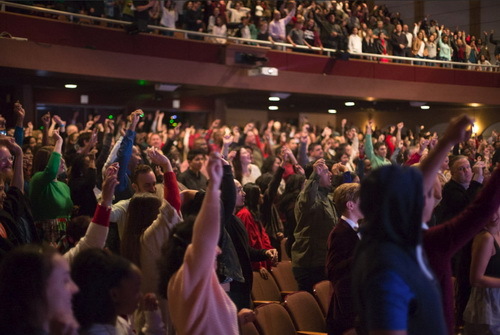 Failure of church members to be considerate of where they sit during a worship service. I can’t tell you how many guests told me they had to climb over church members who arrived early and got an aisle seat. I can’t tell you how many left no room for others because they used space for their coats, Bibles, smartphones, and other items. Failure to have parking lot greeters. This ministry is a church’s opportunity to make a positive first impression. However, most churches do not have parking lot greeters. Failure to have clearly marked guest parking. Most churches have guest parking places. The problem is most guests can’t find them. Failure to have clearly marked entrances to the worship center. Ask a person who has never attended your church to do so. Then ask them how difficult it was to find the worship center. Because we know our own church well, we often don’t comprehend the challenges a first time guest may have. Failure to have clearly marked entrances to the church offices. This issue is, of course, more of a problem during weekdays. Failure to have adequate restroom facilities. There should be an adequate number of restrooms. They should be clean. And guests should see clearly marked signs that tell them how to find them. Failure to regulate the thermostat. Climate control is important in any gathering. 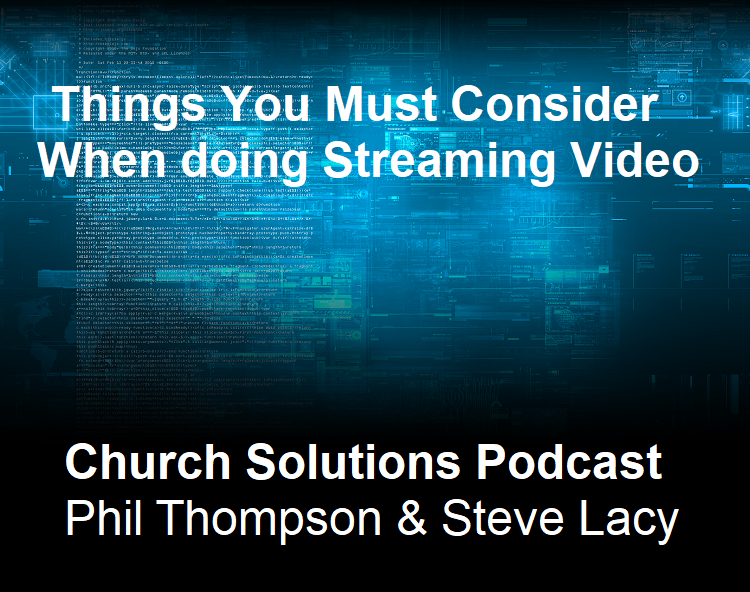 Phil Thompson and Steve Lacy look at essential things to consider when doing streaming video for your church or ministry. 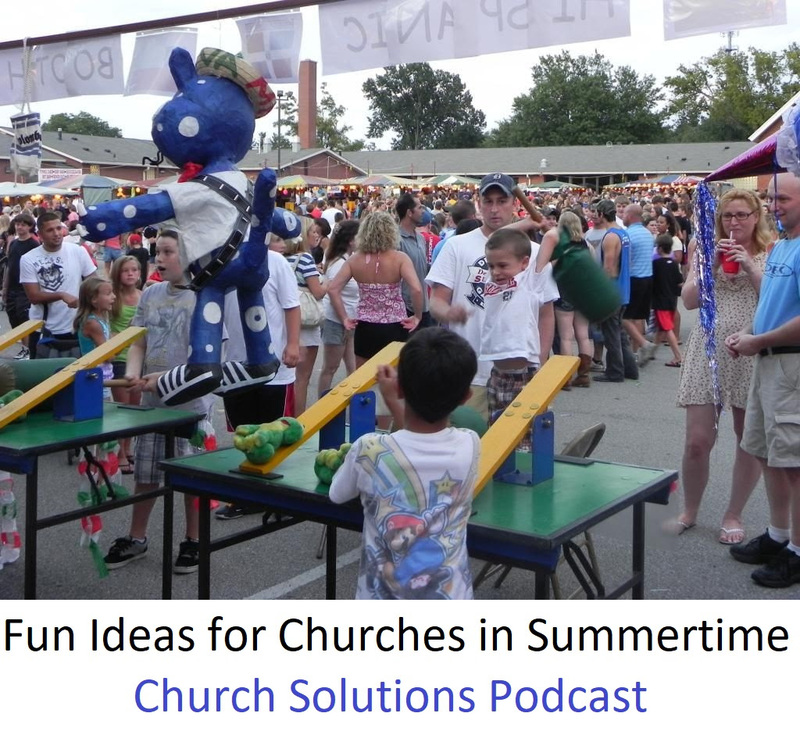 Steve and Phil look at some fun ideas for summertime activities for your church. 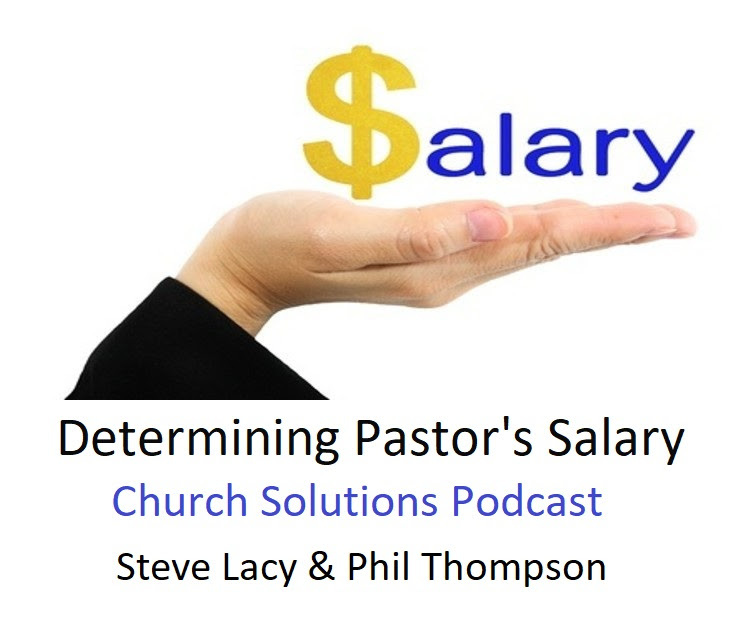 Steve and Phil look at ways to determine pastor and staff salaries. Listen in iTunes or your favorite podcast provider or click image or listen on YouTube. Won't People Just Stay Home if I Stream My Services Live? Real Pastors Answer - Won't People Just Stay Home if I Stream My Services Live? Click video to hear real pastors share their goals for live streaming. What's the Story of StreamingChurch.tv? 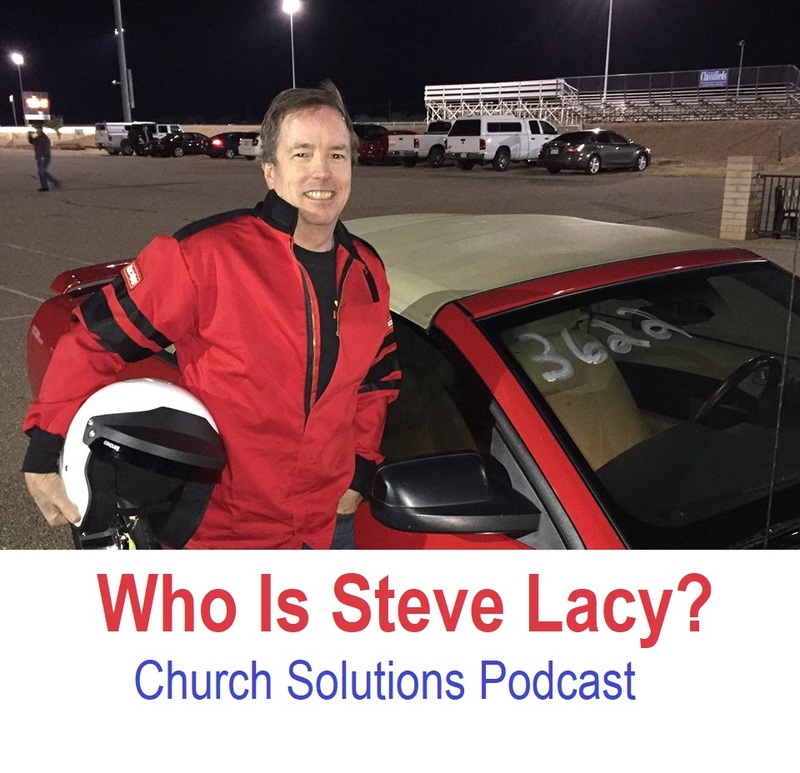 The story of how and why StreamingChurch.tv got started as we learn the history and background of Steve Lacy, Founder and President of JSL Solutions with Phil Thompson. Communication with staff and volunteers is vital to effective ministry. 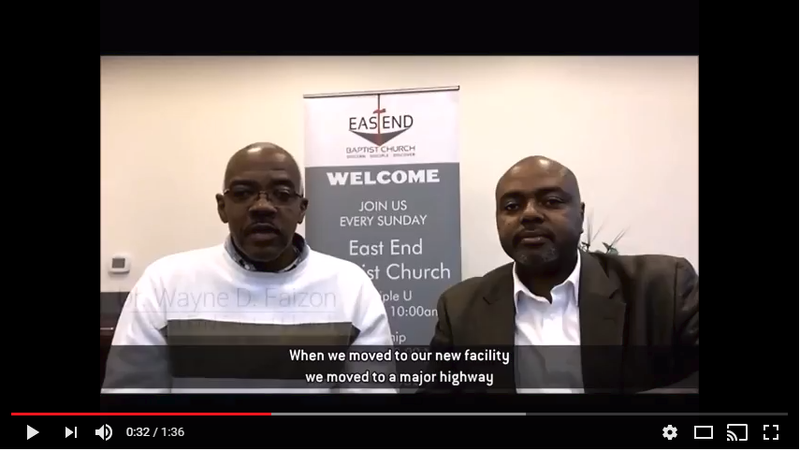 Steve and Phil share some tips on how to communicate better with staff and church volunteers. Build a culture of positivism by confronting privately and praising publicly. But Monday morning, I might be in asking questions to understand his/her thinking and perhaps, have a difficult discussion. 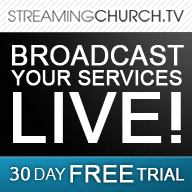 StreamingChurch.tv is teaming up with SlingStudio to help you with your streaming video needs. Click above image or here for more info.